Avail the lowest prices of cleaning solutions only at Zero Stain Canberra! Zero Stain is a renowned name in the cleaning industry known for its professional, reliable, and affordable cleaning solutions to domestic and commercial clients. We have licensed and certified cleaners. We have latest cleaning tools and techniques. We provide complete cleaning solutions under one roof. We offer cleaning services at the lowest prices. 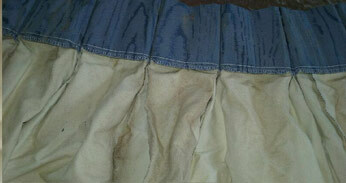 We provide stain removal and odour removal services. We deliver guaranteed cleaning services. Call Zero Stain to experience a flawless cleaning service anywhere in Canberra! Do you provide cleaning services on emergency basis? 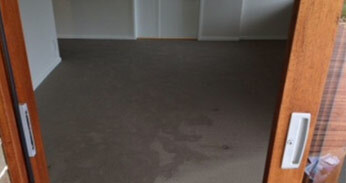 Do you provide stain removal services for carpets and upholstery? 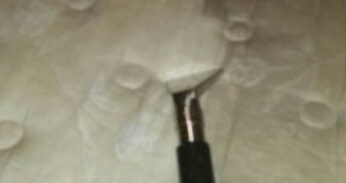 Do you use latest cleaning tools and techniques? Are your carpet cleaners are available for same day steam clean carpet? 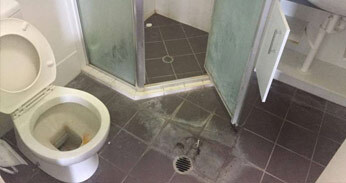 What special facilities you provide in tile and grout cleaning? Do you provide onsite mattress steam clean service? 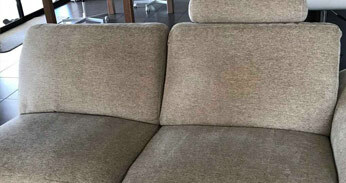 Is your Upholstery cleaning service Eco-friendly ? Do you offer guaranteed curtain cleaning services?